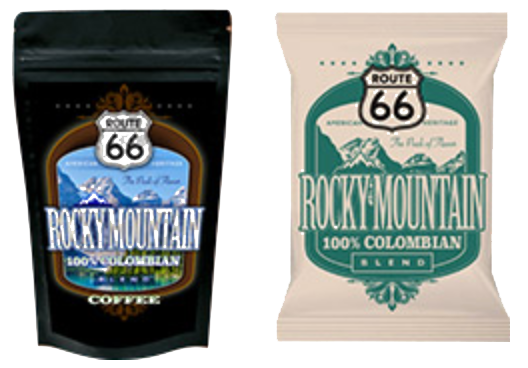 Route 66 Coffee ensures the best, most flavorful coffee is available in your Louisville workplace. 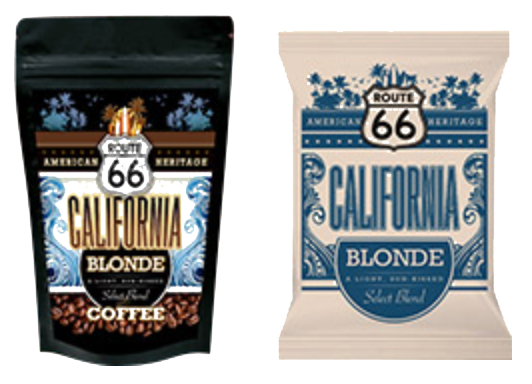 A trip across county with every sip, Route 66 offers premium coffee inspired by the open road. 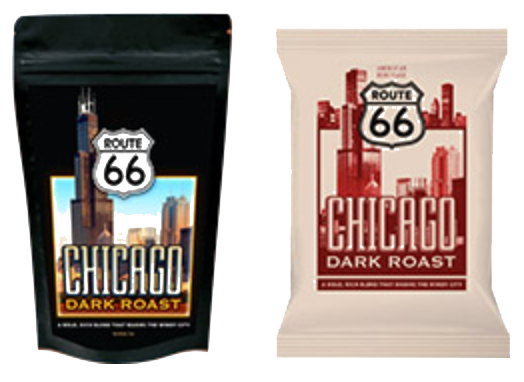 Get energized with the bold flavor of the Chicago Dark Roast, experience wonder with the Rocky Mountain Blend or gather inspiration from the sun-kissed beans of the California Blonde. Whichever coffee you pick will deliver a rich flavor that will enhance the benefits of your coffee program. 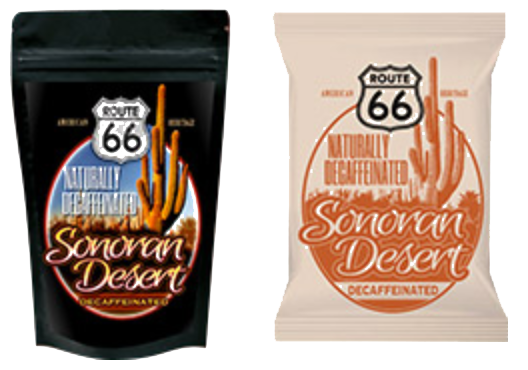 Savor a unique coffee experience by choosing any of our Route 66 Coffees. 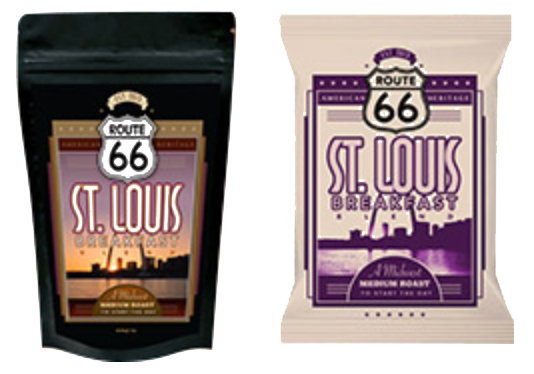 Route 66 Coffee is the perfect compliment to your Louisville coffee service. 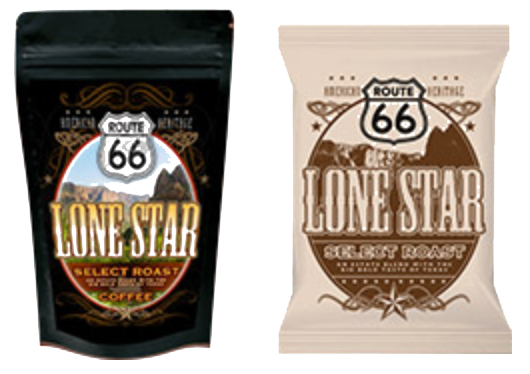 Savor your next cup of coffee, brew Route 66 Coffee from Total Vend at 502.451.0111 or info@totalvend.net.